Alkaline is currently working on his next big project, his sophomore album. 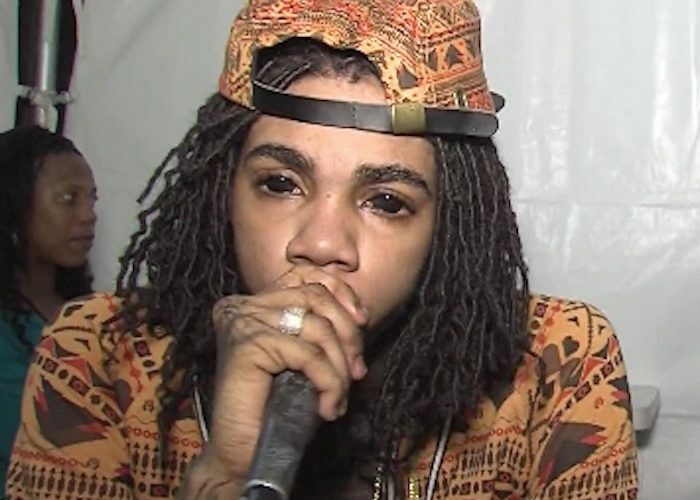 Alkaline had one of the biggest reggae albums last year with his debut LP New Level Unlocked peaking at number one on the Billboard reggae album chart. After a brief stint touring overseas, the Vendetta boss returned to local soil with his first live performance in Jamaica in three years when he took the stage at New Rules last month. 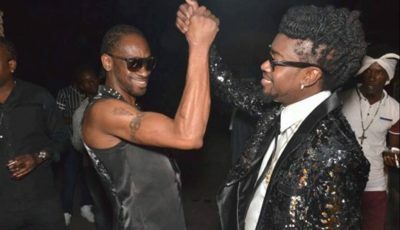 But since the start of the year the dancehall star has released handful of new singles prompting some fans to call for him to release more new music. Alkaline is having a great year on the local scene and things are shaping up to be even better for the “Extra Lesson” deejay who will be performing on Reggae Sumfest this summer. “The next album will be bigger and better than the first so look out, Vendetta,” we’re told.